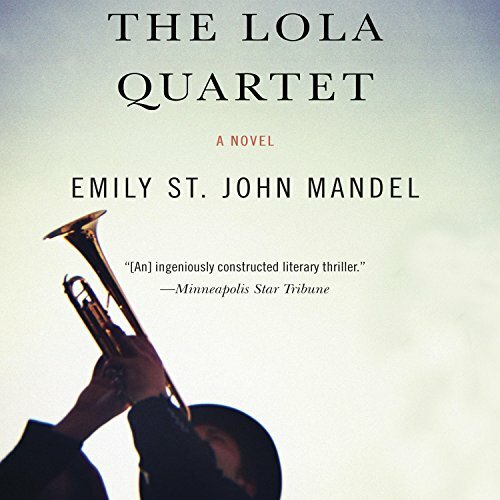 Determined to find out if this little girl might be his daughter, Gavin sets off to track down Anna, starting with the three friends they shared back when he was part of a jazz group called The Lola Quartet. As Gavin pieces together their stories, he learns that Anna has been on the run for good reason, and soon his investigation into her sudden disappearance all those years ago takes a seriously dangerous turn. wanted a longer commute so i could hear more! this was such an intriguing story, the narrator was incredibly entertaining, really brought the characters alive. loved it!! !